A mentally confused husband and father of two finds a way to communicate. Through a hand-puppet beaver. But the beaver wants more. 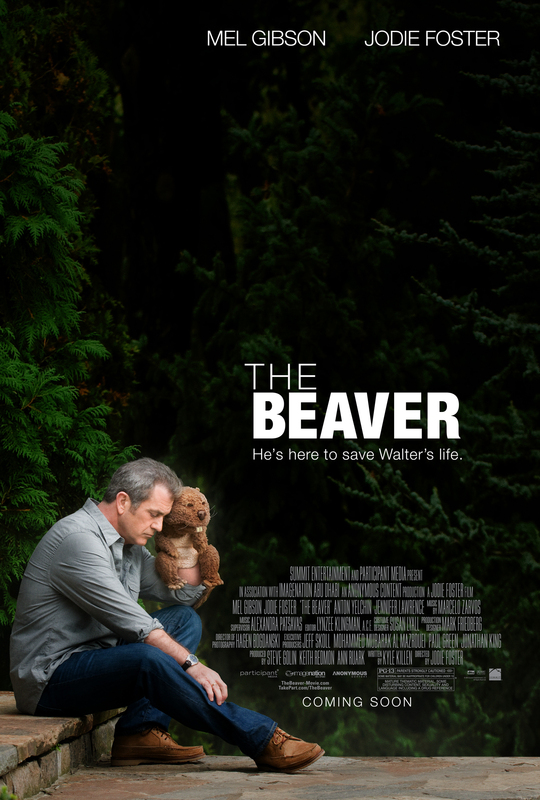 A man with a broken mind, a family torn to pieces, a company on the brink of inhalation and a hand-puppet beaver... What does that gives you? It gives you The Beaver. A feel good happy go lucky dark black not so feel good drama, that makes you wanna change things. Of course the movie has some "Oscar"-kind-of-wipe to it, but that doesn't make it less "in your face". When stuff goes well in the movie it gets almost sickening and when it goes bad you almost want to look away. And yet this combination have a high appeal and you feel for each and every character. Mel Gibson is really good, likable and repulsive. He does a great job with playing both the character of Walter Black and as the beaver. Great drama, with a big D. It really has a better than perfect plot flow.